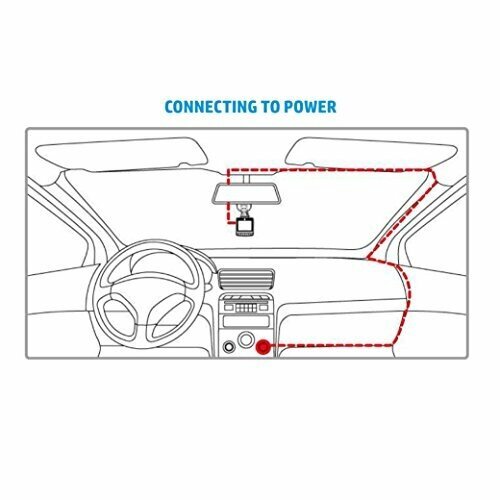 No one ever expects that "Life happens" moment, no one likes being in a car accident, but with the HP f500, you can capture that moment and protect yourself from those critical points. 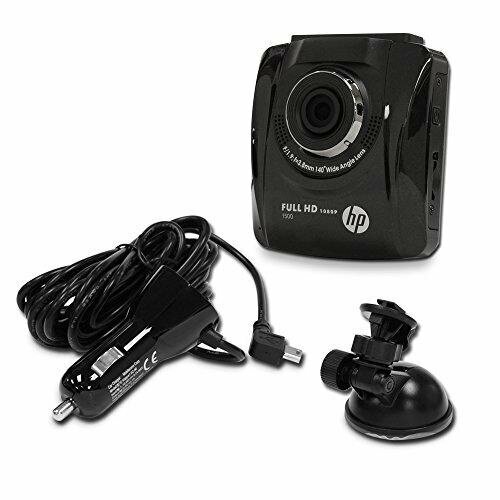 With its 1080p Full HD video recording, it can capture with crystal clear resolution. Along with the 140 degree ultra wide angle, it will capture edge to edge views. 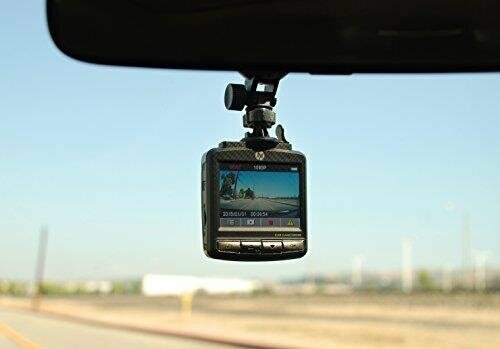 Having a built-in G-Force sensor, it will detect a collision and start its Emergency Video Recording system which will date and time stamp the video and protect the file from deletion. Video recordings are large and take up a lot of memory space. 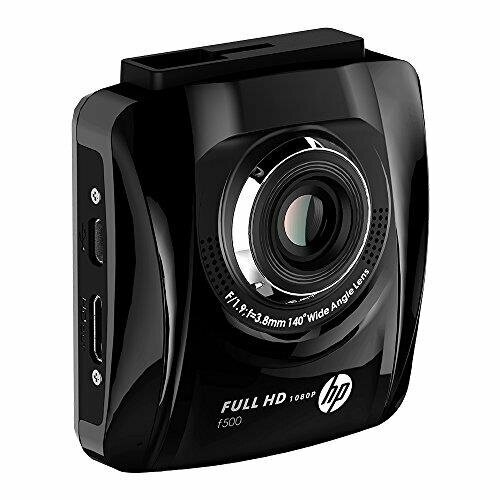 The HP f500 can accommodate a micro SD of up to 32GB. 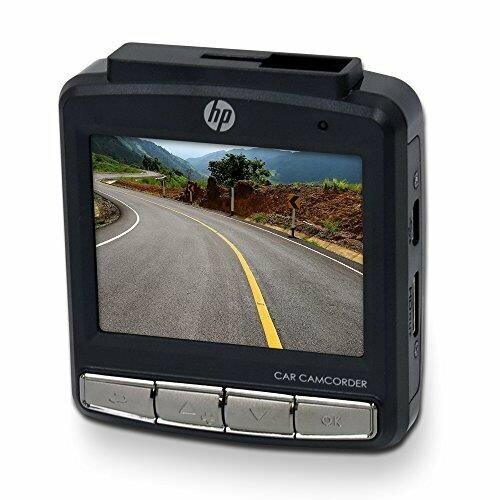 If the memory card gets full, the HP f500 has a loop recording system that will delete the oldest previously recorded file and replace it with the new recording.